l Doctor Ou-yang has studied for orthodontics in Dental School of Case Western Reserve University and Dental School of Kyung pook National University. 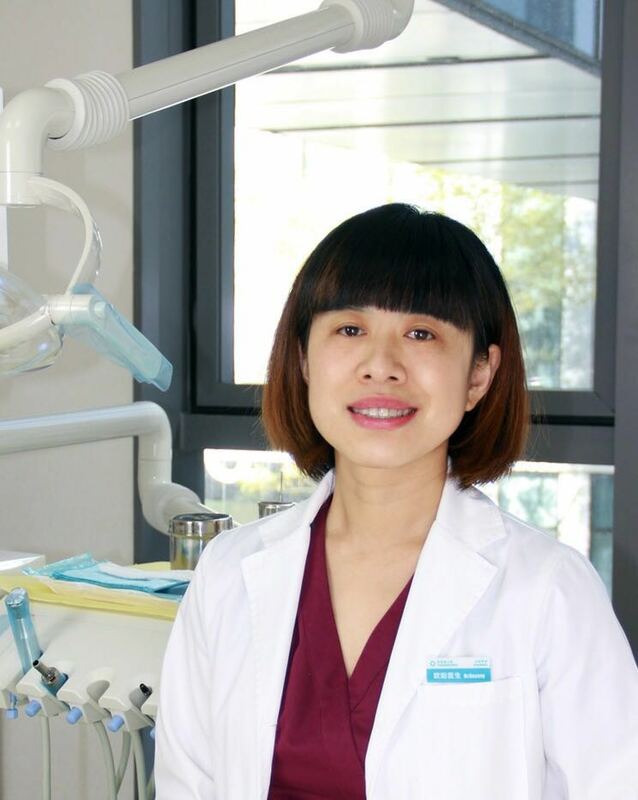 l Doctor Ou-yang has more than ten years’ clinical experience in orthodontic field. She has treated thousands of patients successfully and has gathered abundant clinical experience in various orthodontic treatment, including early interceptive treatment and growth modification treatment for children and teenagers, comprehensive orthodontic treatment for adult patients. l Doctor Ou-yang is especially good at aesthetic orthodontic technique, including lingual and Invisalign technique, highly difficult microscrew anchorage technique which is essential for difficult tooth movement and facial beauty improvement, as well as orthodontic treatment before and after orthognathic surgery. l Doctor Ou-yang is hardworking, kind and well liked and thus wins high praise from her patients. 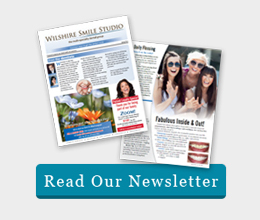 Her working languages at Pretty Smile Dental are Chinese and English.